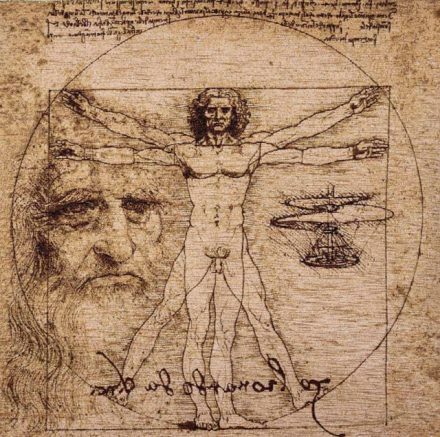 Leonardo da Vinci loved Milan. 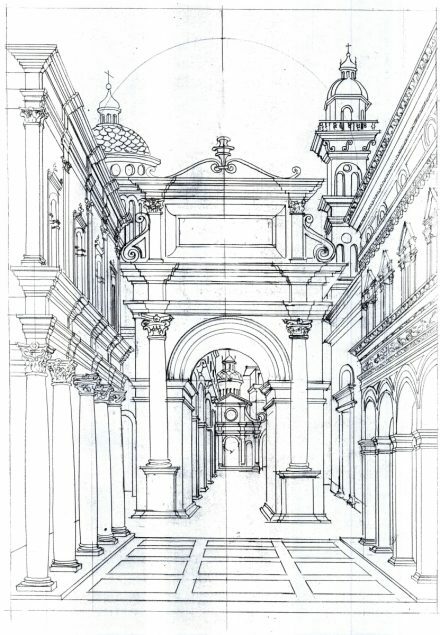 Fed up with Florence, the Renaissance Master moved to the city where he stayed for 17 years – from 1482 to 1499 – under the eclectic patronage of the despotic Regent Ludovico il Moro, later Duke of Milan. Here he painted the Last Supper, engineered the first panzer and helicopter, designed and built innovative canal-gates – some of which are still being used today – and portrayed Ludovico’s mistress Cecilia Gallerani, a.k.a. The Lady with Ermine. 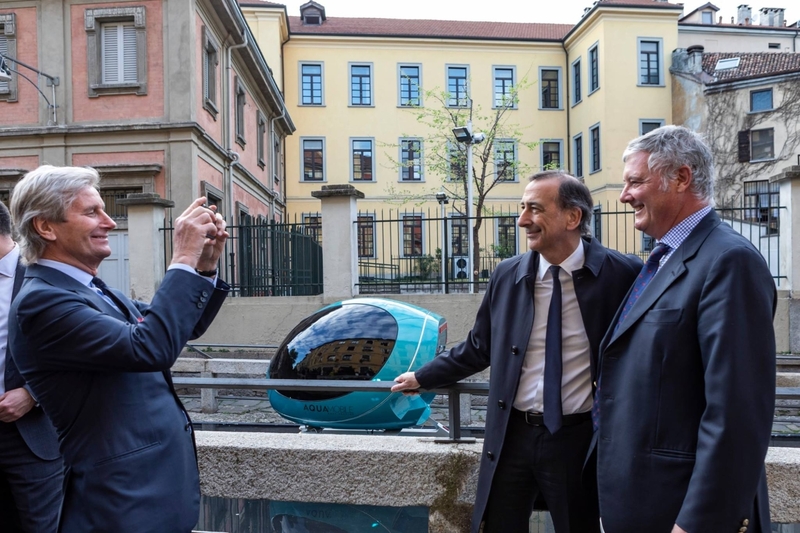 It narrates a tiny fragment of the Renaissance and the future of Milan, certain to provide visitors with a memorable cultural and emotional experience. 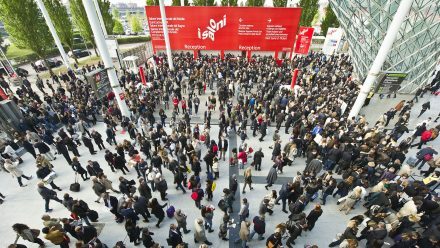 With this event, the Salone del Mobile.Milano, true to its lengthy tradition of harnessing emotion to valorise the form and function of design and furnishing, is celebrating not only Leonardo’s engineering prowess, but also and especially his spiritual and emotional side, inviting visitors to immerse themselves in a different dimension of time and space in Milan, his city. Water plays a starring role, as an element that Leonardo explored as an artist, an architect, a scientist and an engineer. AQUA. 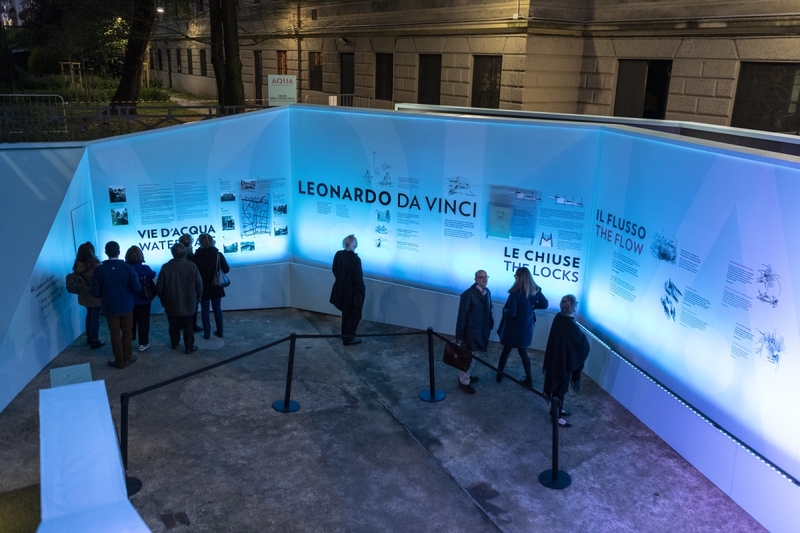 Leonardo da Vinci’s Water Vision is a site-specific immersive experience, conceived by Marco Balich and developed in partnership with Balich Worldwide Shows, which narrates a tiny fragment of the Renaissance and the future of Milan, part reason and part enchantment. 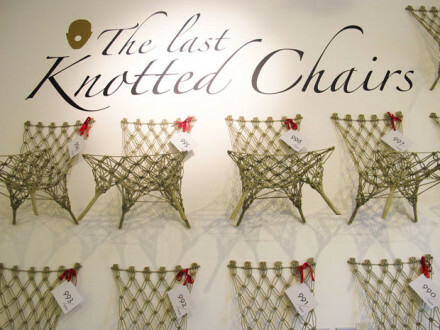 A homage to the genius and design skills of Leonardo da Vinci. 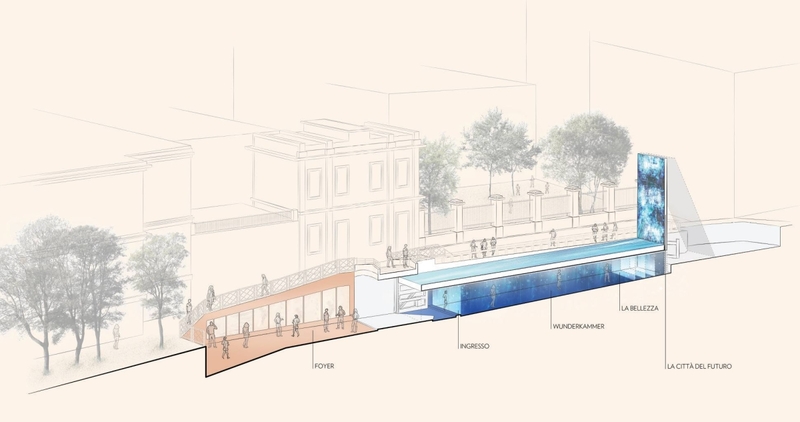 It celebrates the originality and visionary depth of his studies into the element of water right in the heart of Milan, underscoring the true value of the relationship between the event and the city. 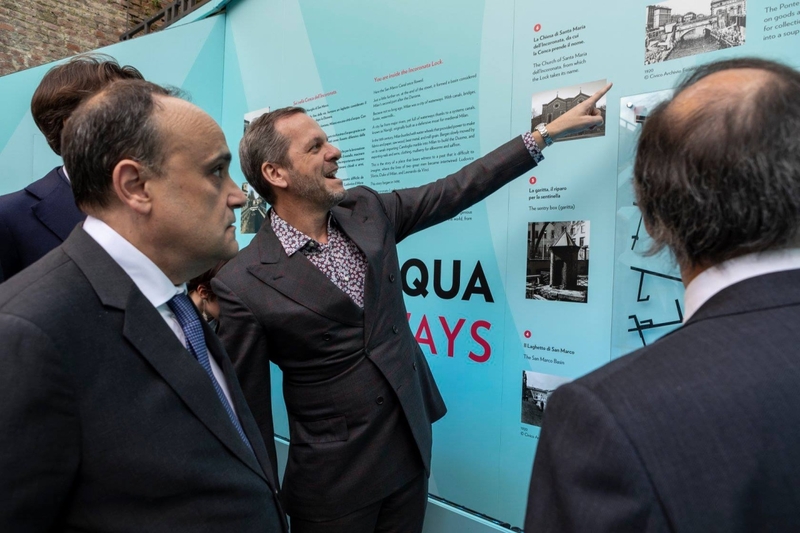 “ The installation AQUA. 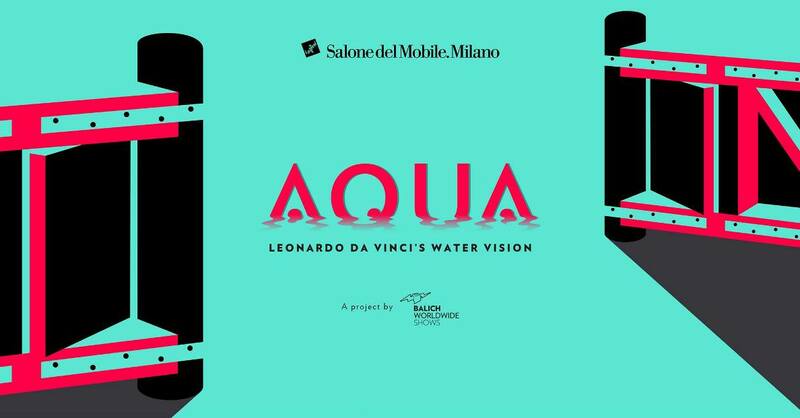 Leonardo Da Vinci’s Water Vision is intended as a celebration of the great Renaissance master and his capacity for innovation, meaning an aptitude to always look beyond, laying down the foundations for progress, i.e. 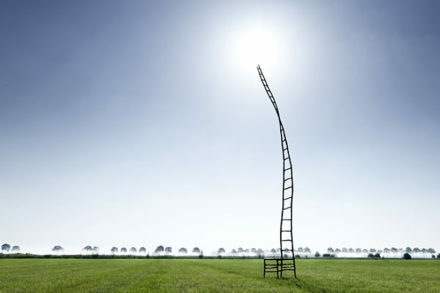 continually surpassing what exists. 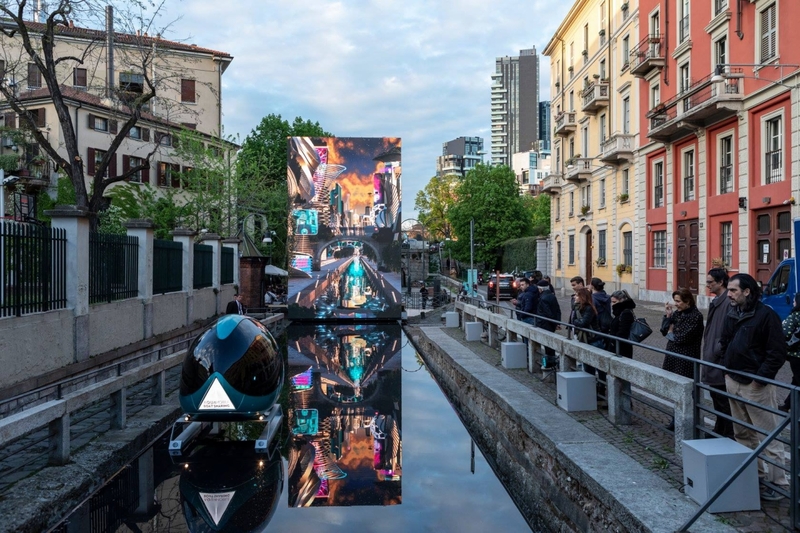 The canal ” Conca dell’Incoronata ” has been covered over with an architectural insert in the form of a great expanse of water, on the edge of which a huge LED screen becomes a window onto a future Milan, showing a skyline changing according to the time of day. 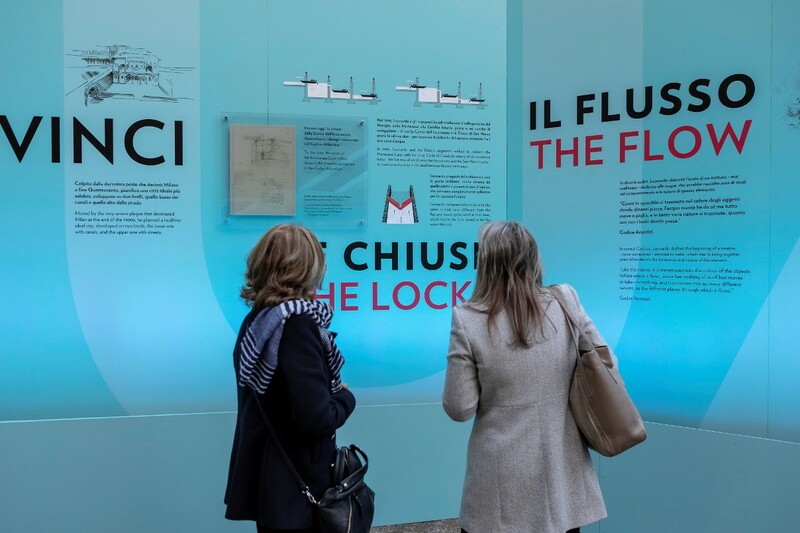 An information foyer by the Ponte delle Gabelle provides a space where waiting visitors can find out more about the connection between this historic site in the centre of Milan and Leonardo’s multifaceted genius, with the focus on water. 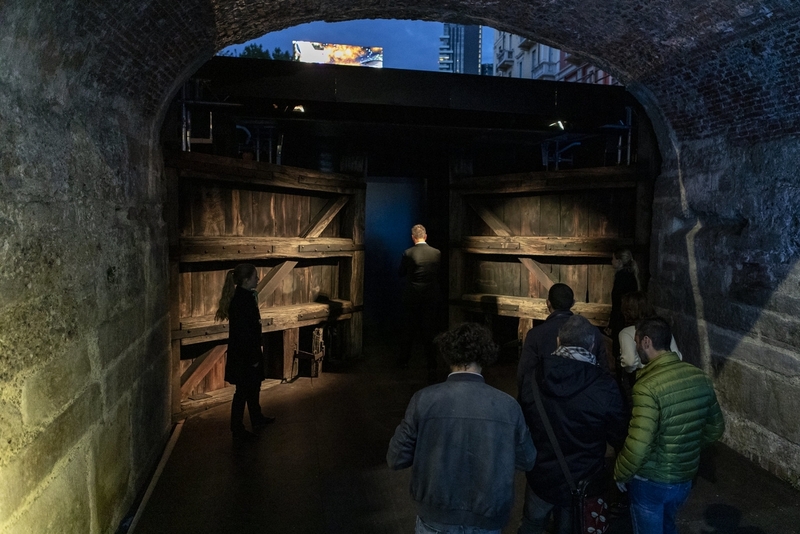 “ It’s amazing that the Salone del Mobile.Milano, the world’s leading design event, should celebrate Leonardo with a site-specific project exactly where the great Italian genius worked: the Gates of the Conca dell’Incoronata. 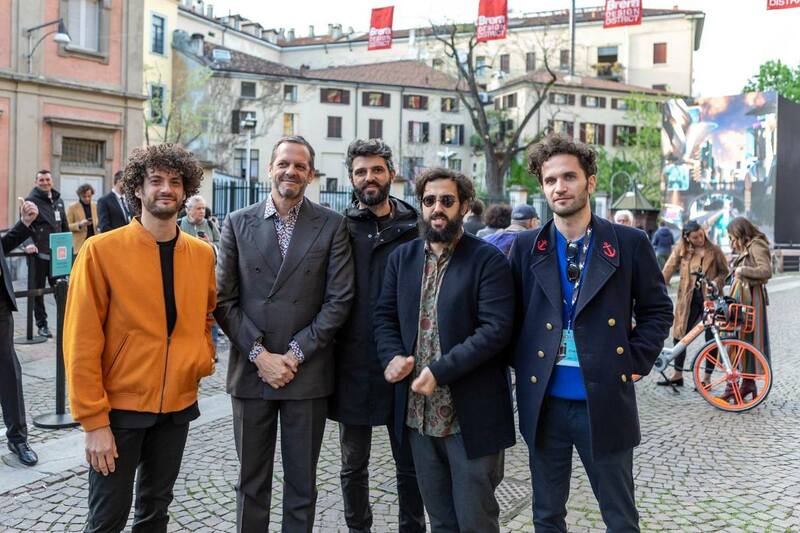 I am grateful to Claudio Luti and his team for allowing us the opportunity to create an installation that will have a powerful emotional impact on all those who see it ” ………… Marco Balich. 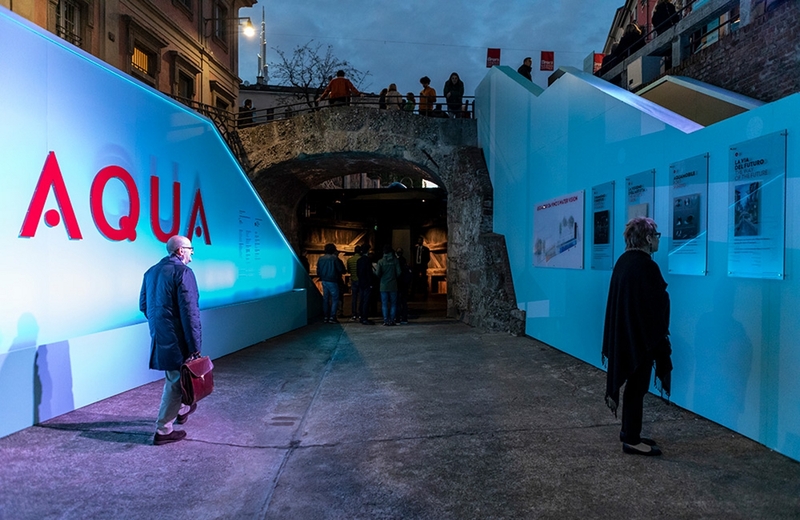 Beneath this structure, inside the canal itself, a wonderland has been created, where visitors can experience all the beauty, energy and shape of water, enfolded in image and sound thanks to the use of cutting-edge technology, in a totally self-contained environment. At the Conca dell’Incoronata, the wooden gates were designed by Leonardo. 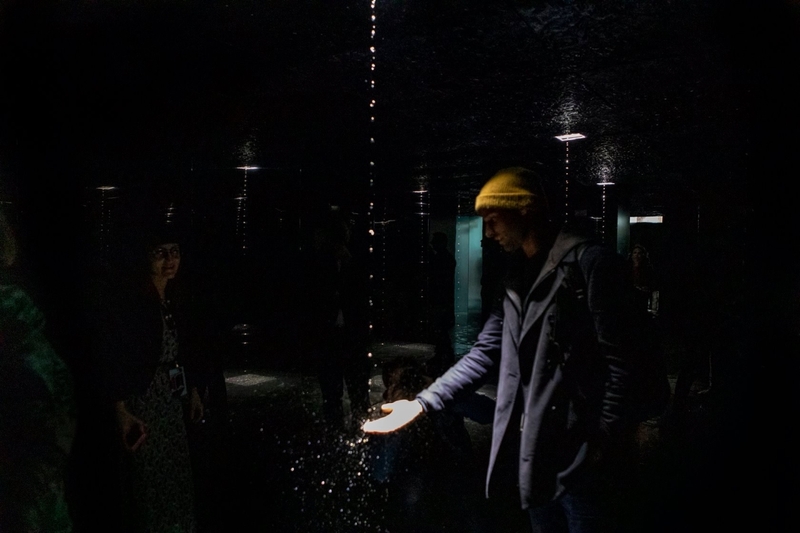 After passing through a sensory doorway that invites the spectator to cast off the chaotic routine of the city and give themselves over to an original immersive experience, the visit begins in a mirror room, in which an interactive symphony of sounds and gurgles sets off real water jets. 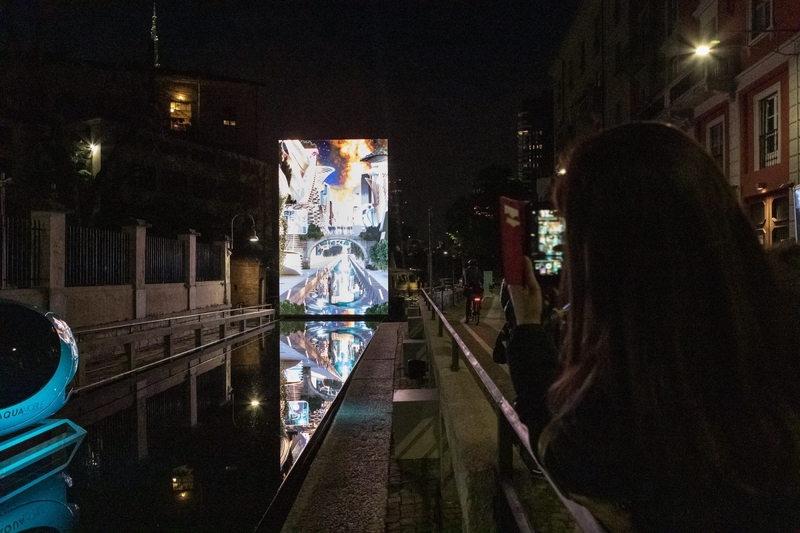 This is followed by an ethereal projection of the rising and falling movement of the water controlled by Leonardo’s lock gates. 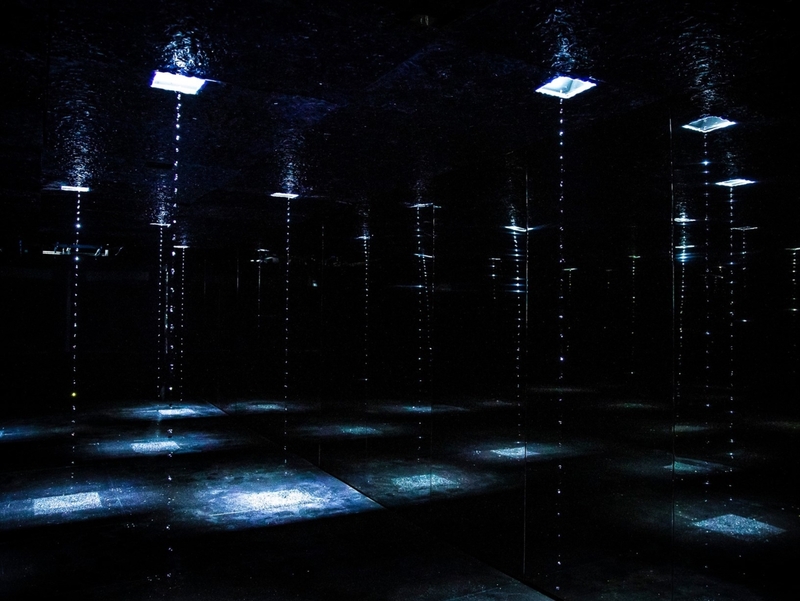 As the water level rises, strobe lights create optical illusions with the jets of water, slowing them right down until they separate into very slow drops, suspended in time and space, reflected and multiplied in the mirrors ad infinitum. 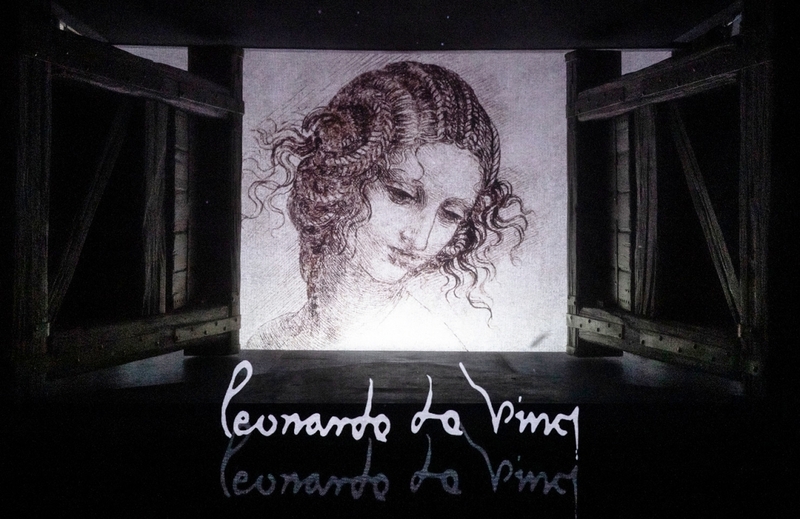 The experience ends when the projection becomes transparent and reveals an unexpected artistic reworking of Leonardo’s designs. 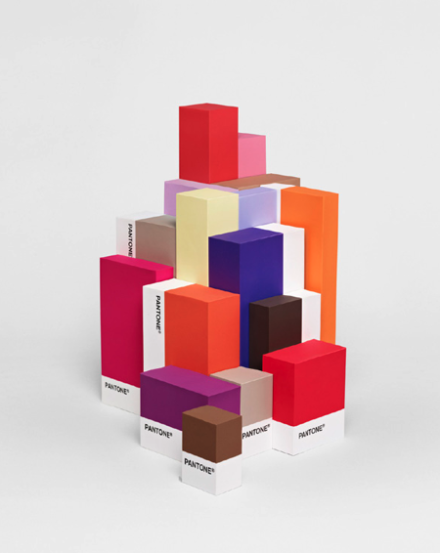 A number of highly experienced and renowned talents have come together to create this magic including …..
Creative agency Territory Studio, specialising in motion design, optical effects and digital experiences and worked on Blade Runner 2049. 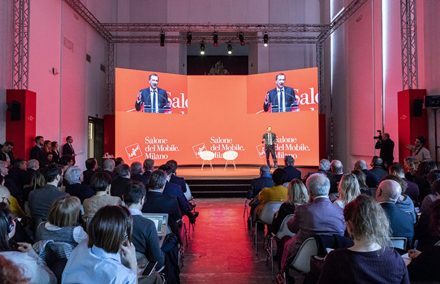 The NONE Collective artistic collective, which develops transmedia projects interpreting the contemporary human condition of existing in a digital society. 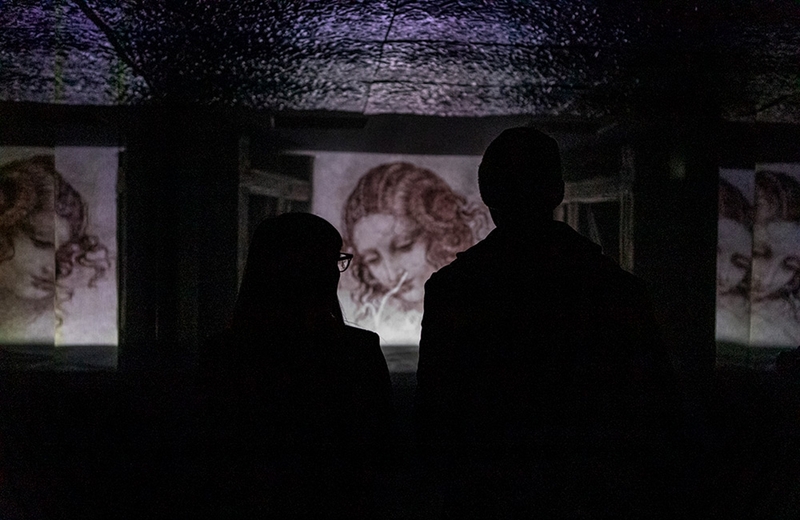 Design studio Karmachina, which develops multimedia projects capable of transforming experimentation and visual and sound research into original narrative content. Maurizio D’Aniello, author, producer and musician of sound tracks for film, TV series and programme took care of the indoor sound design. 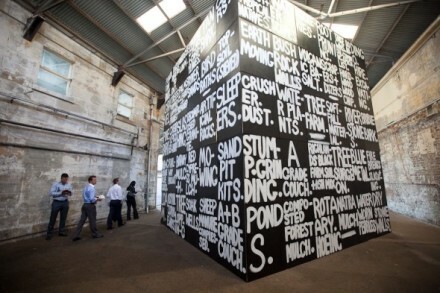 NONE collective, Balich Worldwide Shows and Karmachina. 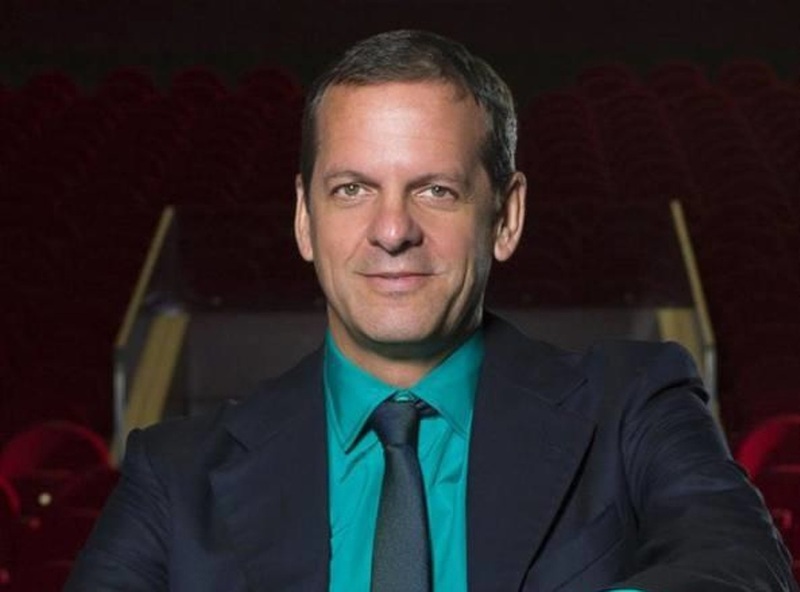 Marco Balich is referred to as the “designer of emotions”, he is considered one of the top Olympic Ceremonies and large scale events producer. His Olympic experience started with the Salt Lake City 2002 Flag Handover followed by Torino 2006 Olympic Ceremonies for which he received an Emmy Award. 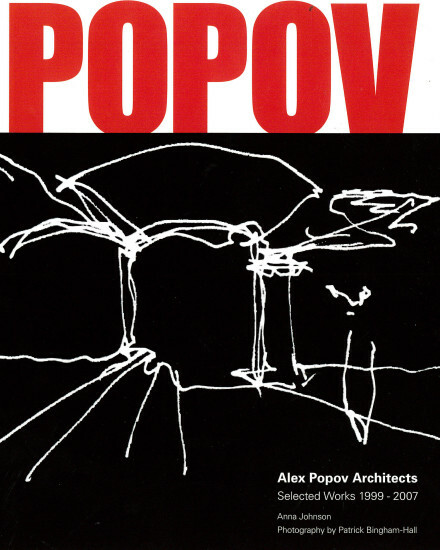 produced by CC2016. For the Rio Opening Ceremony he was awarded by ADI with a Compasso d’Oro. 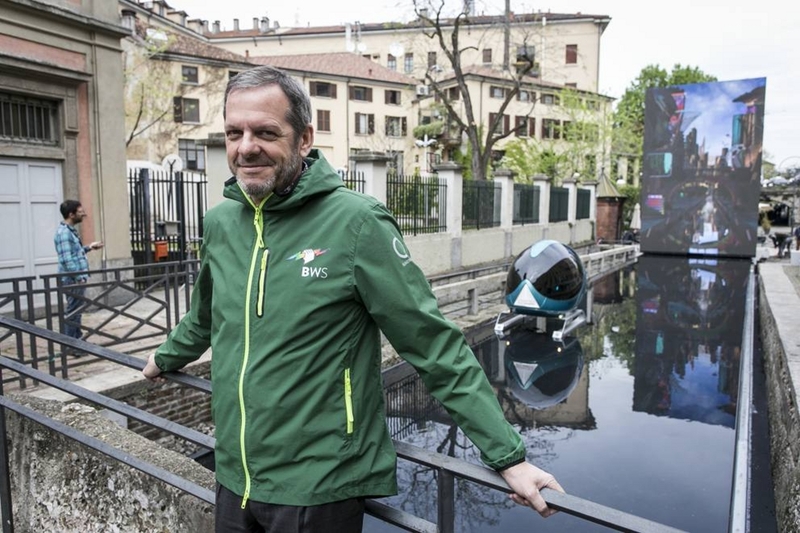 In Expo Milano 2015 he has been Artistic Director of the Italian Pavillion and creator of the iconic Albero della Vita – Tree of Life. 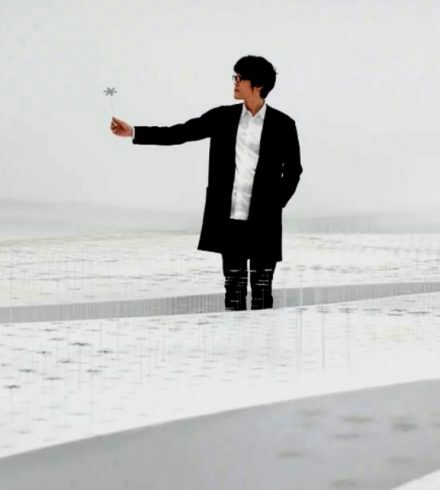 Marco is the Creative Director of the resident show “Giudizio Universale. 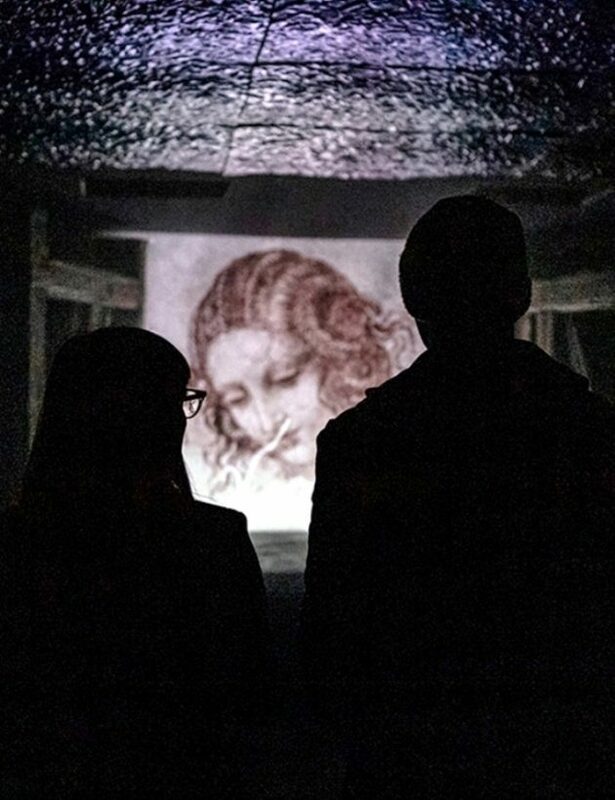 Michelangelo and the Secrets of the Sistine Chapel” produced by Artainment Worldwide Shows in Rome. The next appointment will be the Pan and Parapan American Games in Lima 2019. 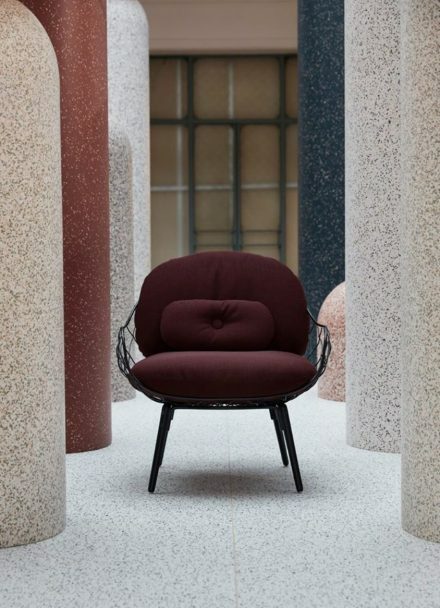 To commemorate the 500th anniversary of the death of Leonardo, the Salone is paying homage to the eclectic Italian Renaissance genius not just in the city but also at the fairgrounds in Pavilion 24, with an installation that celebrates his work and especially his legacy to the art of design and savoir-faire. 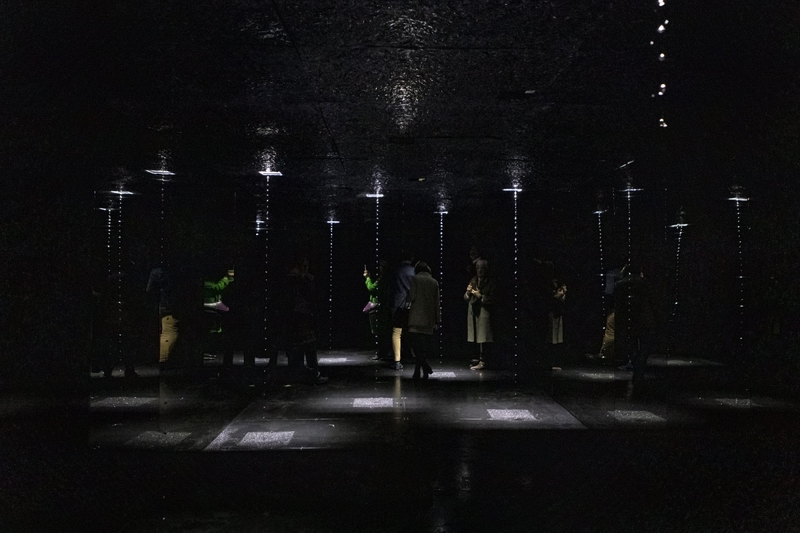 This installation evoked the sensation of a comfortable breeze by the movement of light and shadows, not actual air.